We're excited to announce a brand-new tool which every crafter is sure to love! 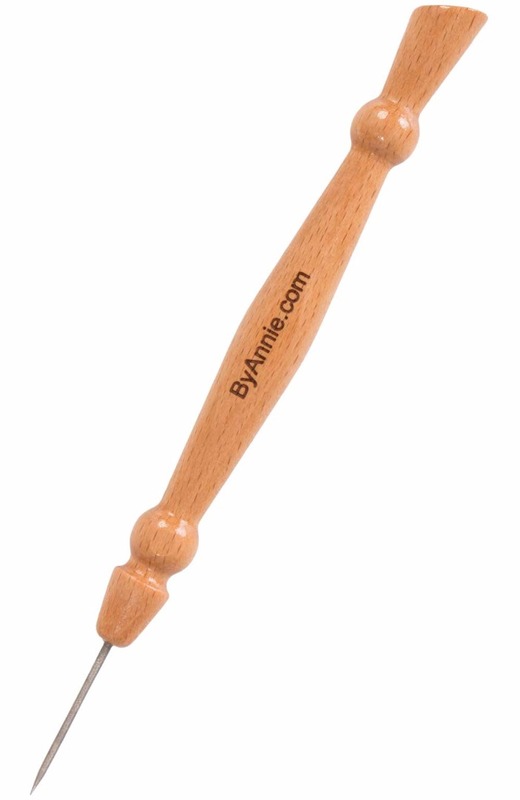 After almost two years in development, the ByAnnie's Stiletto & Pressing Tool is now available. One of Annie's very favorite tools, she considers the stiletto/pressing tool to be every bit as important as a rotary cutter. It is always in her hand as she sews.